your email as soon as you join. "Enter your details below to join our exclusive teddy bear puppies newsletter. 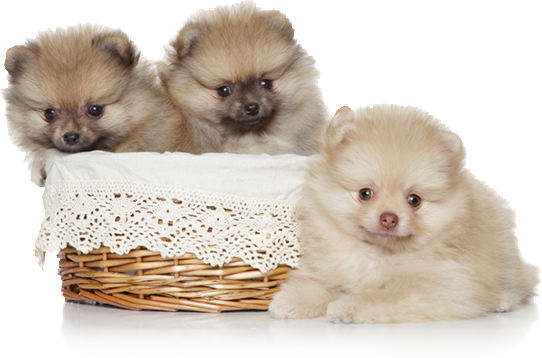 Be part of our group especially for lovers of adorable teddy bear dog breeds."